Offering you a complete choice of products which include Batata Vada Mix, Sambhar Ready-Mix, Paratha Mix, Samosa Mix, Upma Mix and Poha Mix. 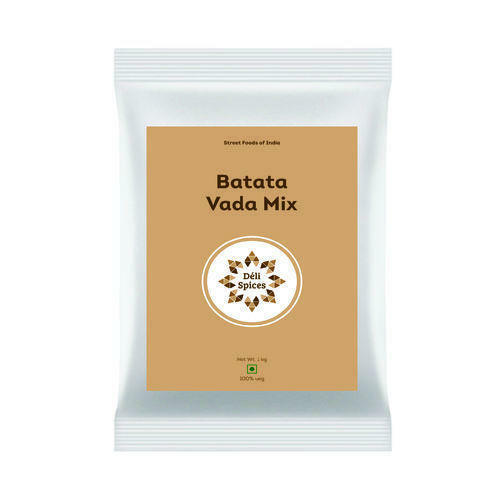 Mumbai style batata vada mix get instant batata vada at shop or home. Sambhar is the quintessential staple for South Indian cuisine consisting of dal and vegetables such as brinjal, drum-stick, bitter gourd (pavakkai), ladies finger etc. Deli Spices Sambhar Gravy helps to cook the same to authentic perfection.